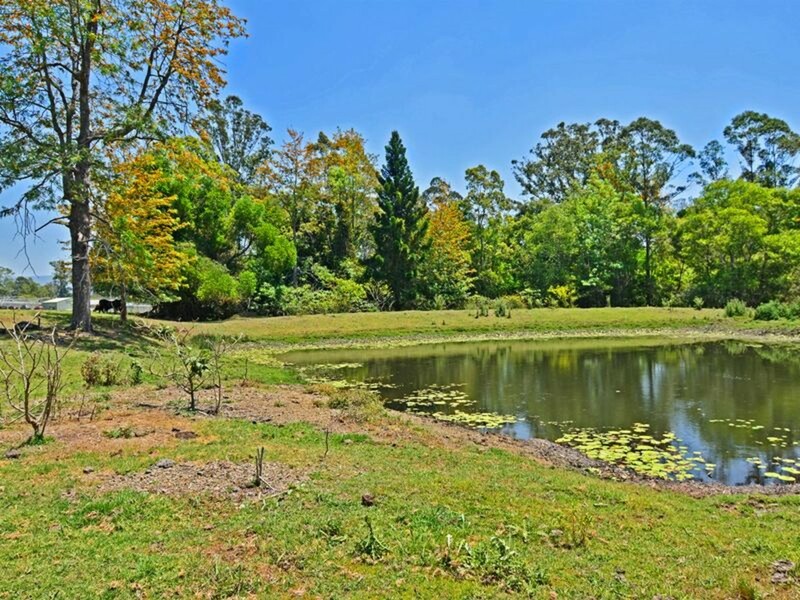 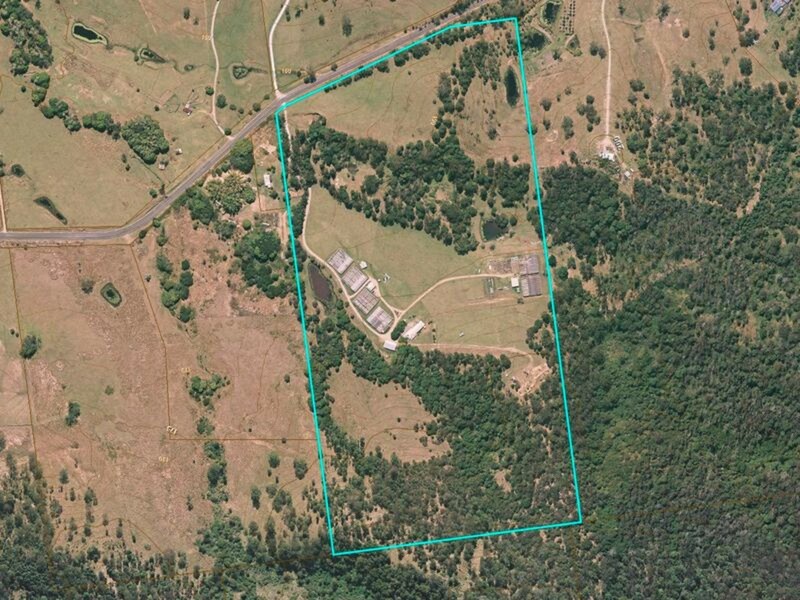 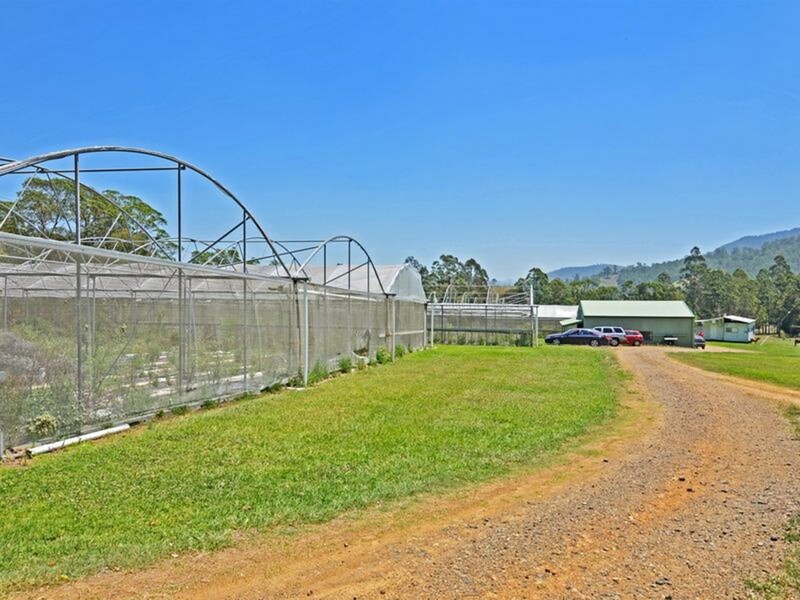 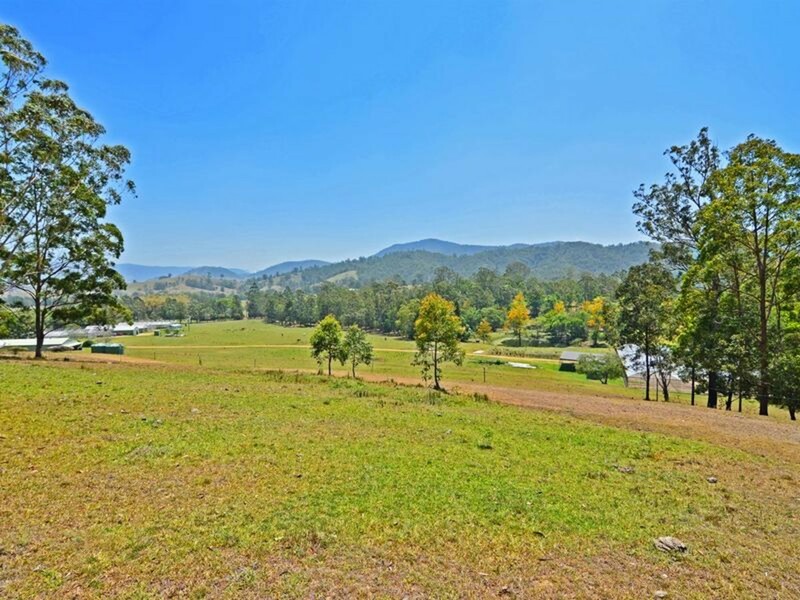 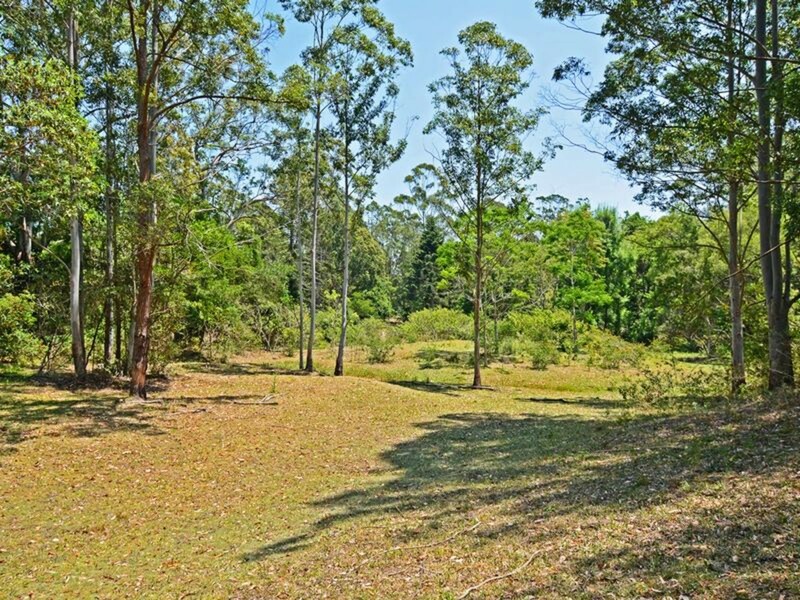 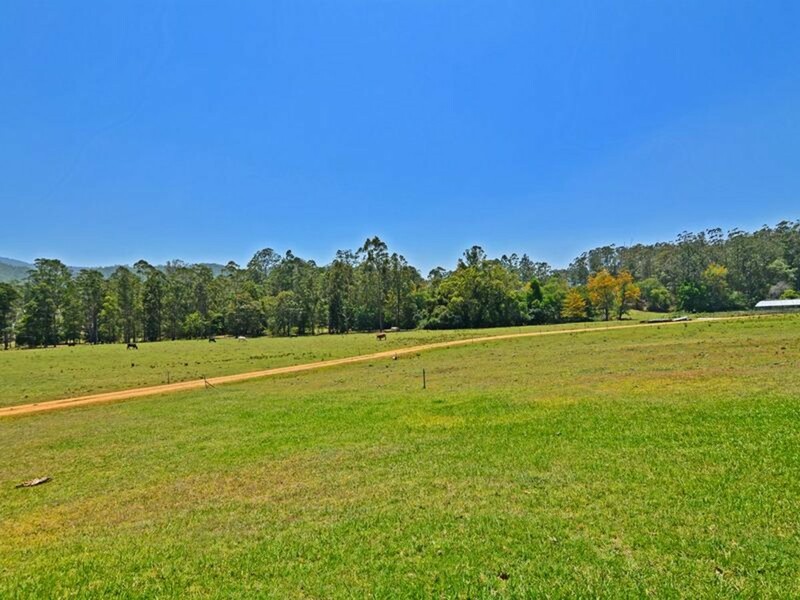 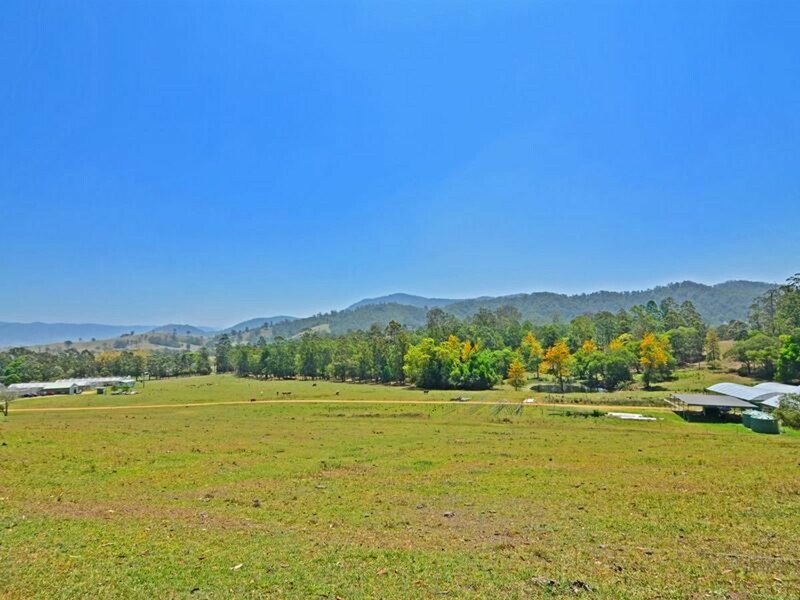 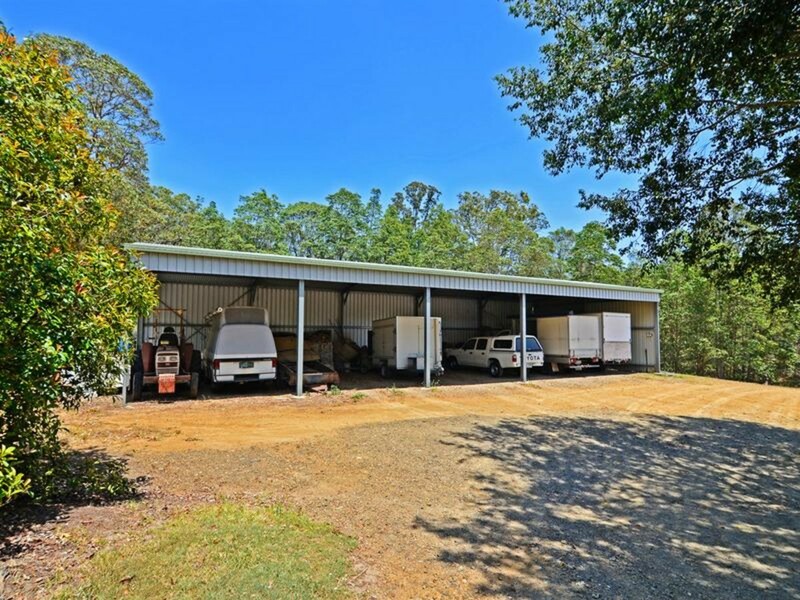 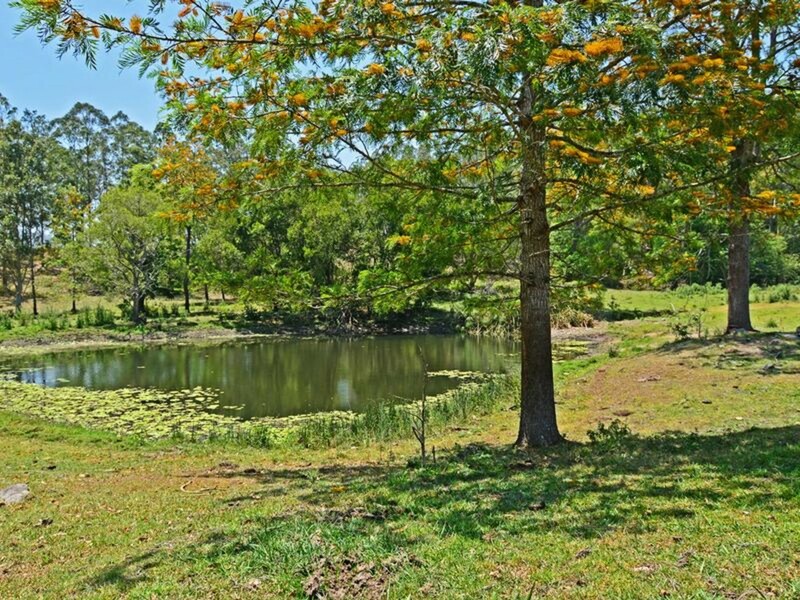 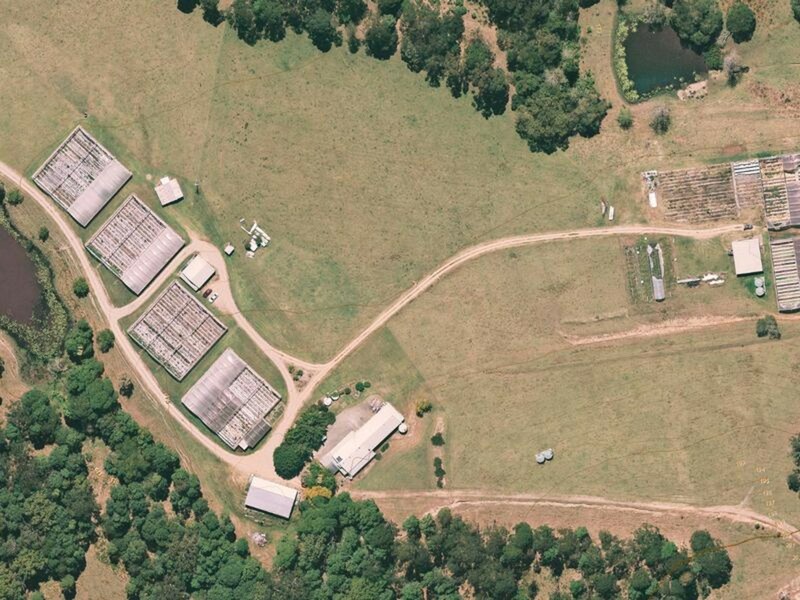 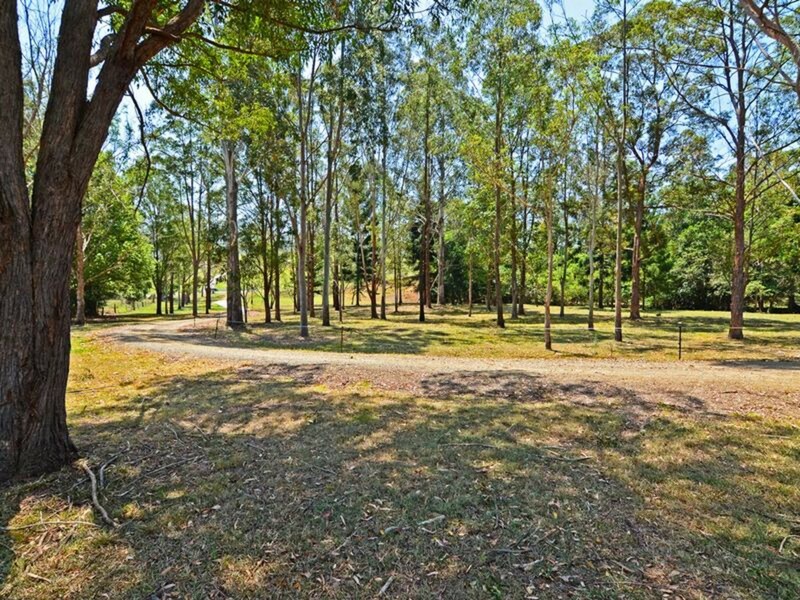 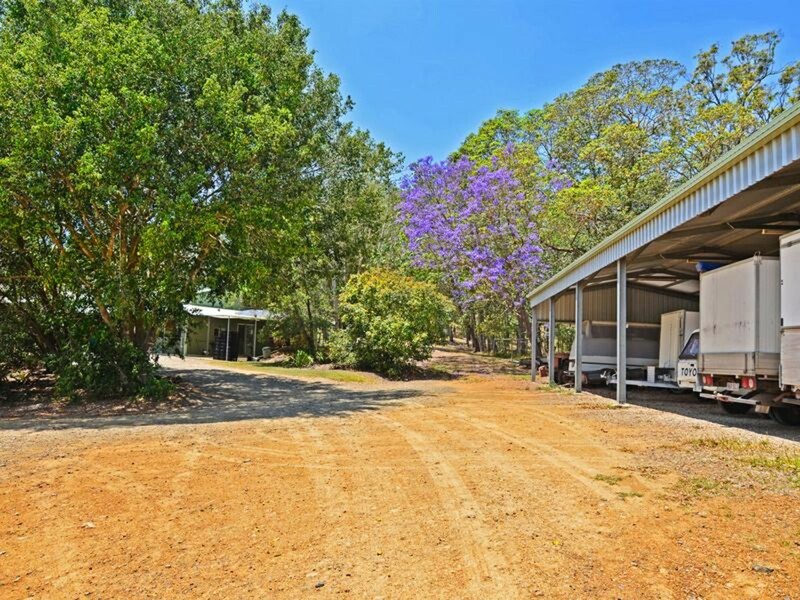 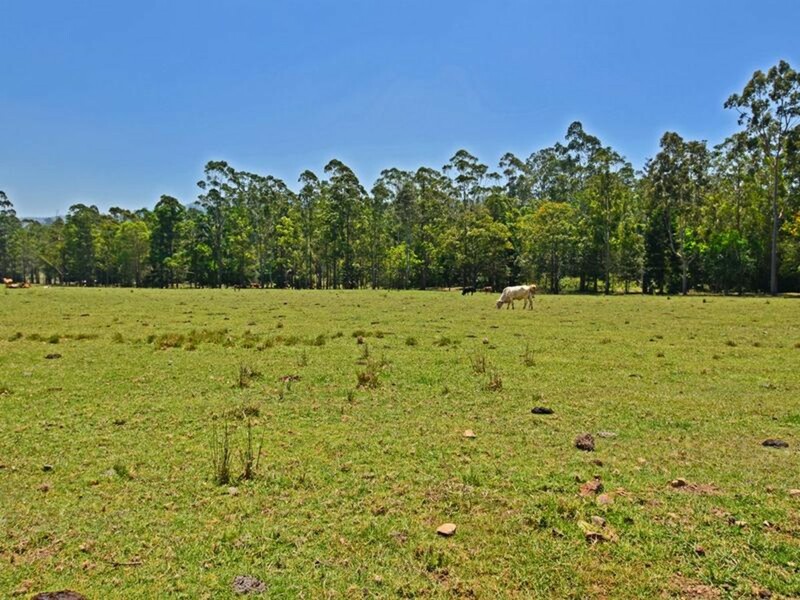 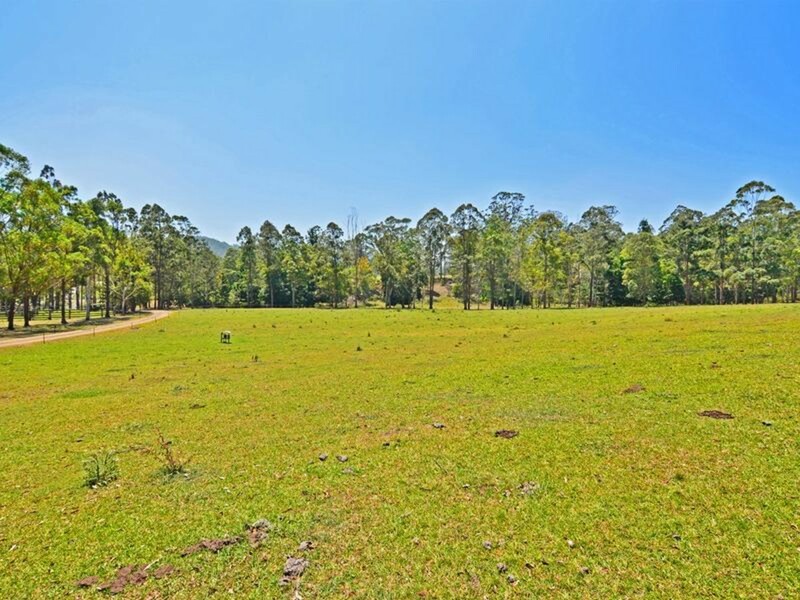 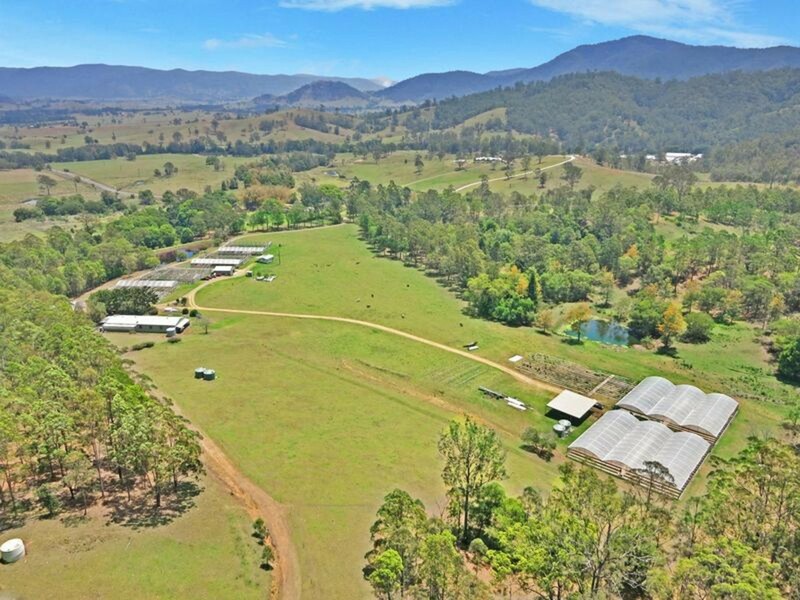 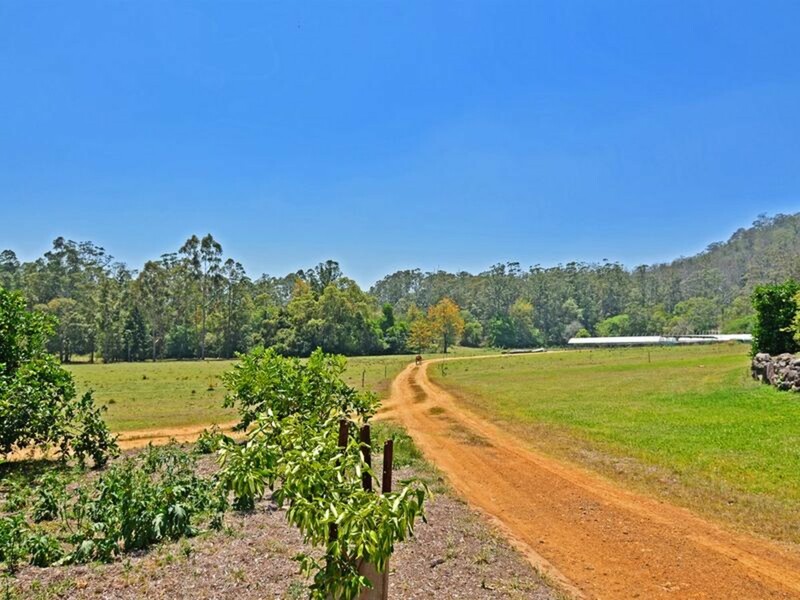 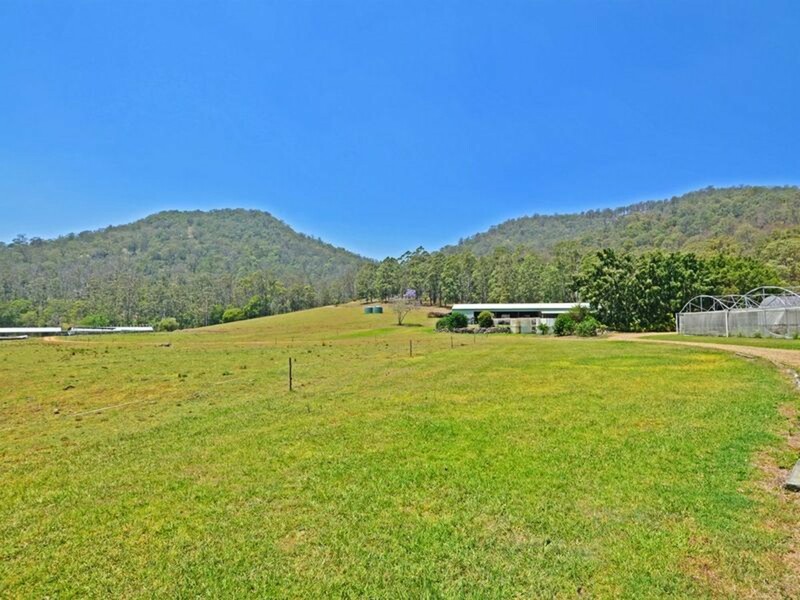 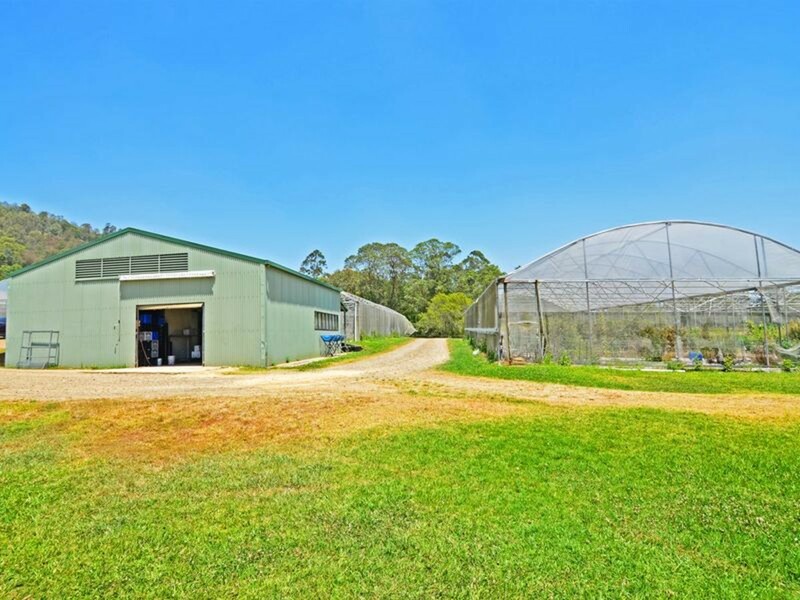 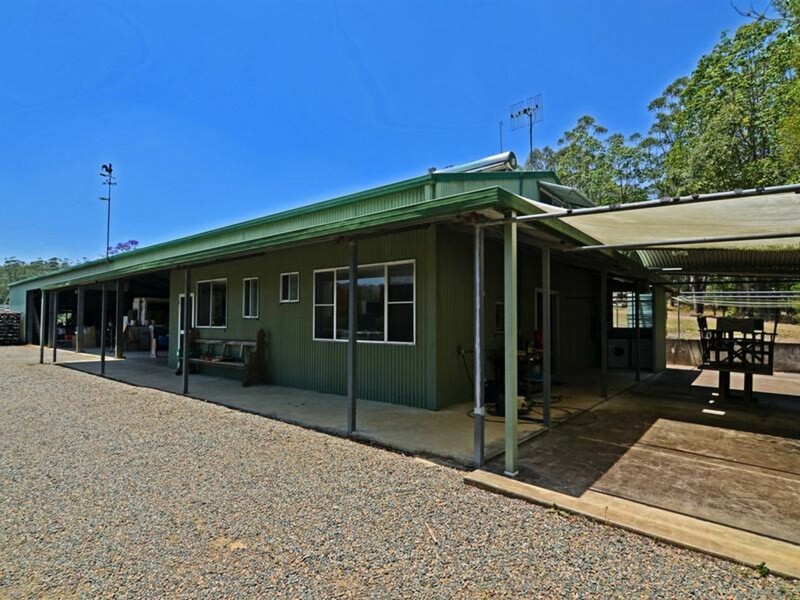 “Grow your own” on over 80 acres of level to gently sloping Conondale country, located just 15 minutes from Maleny. 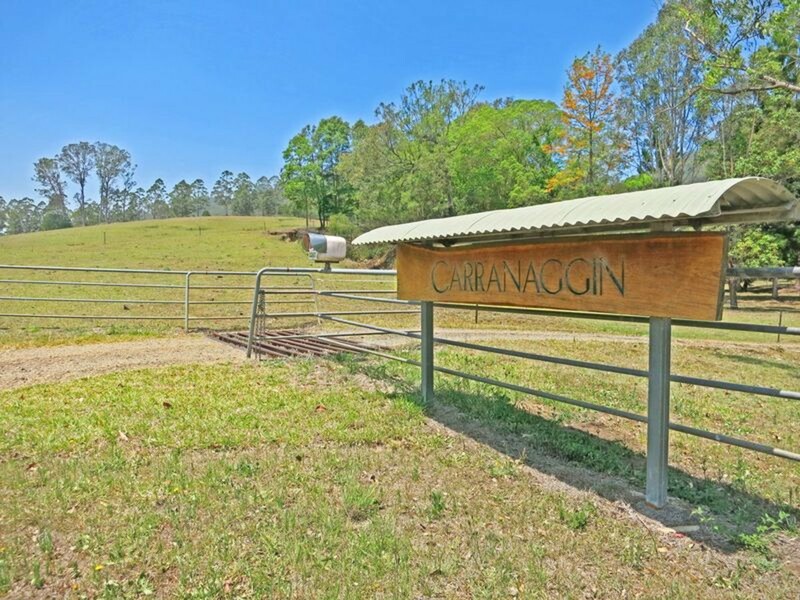 Complete with a perfect building site situated in an elevated position, taking in a panoramic Northerly outlook towards the ranges, Carranaggin may be just the country / sustainable living change you have been searching for! 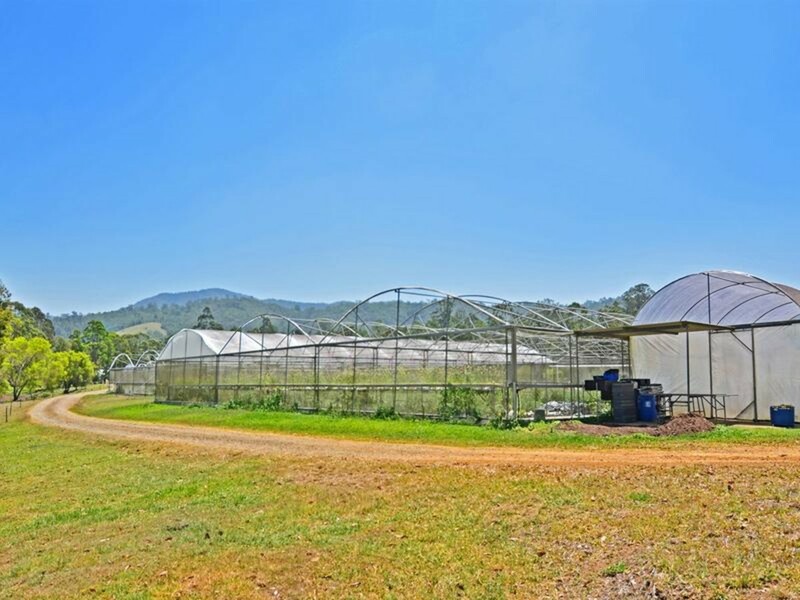 With infrastructure in place to support your future business plans or current expansion, or perhaps simply to take the next step into sustainable living on a grand scale, make sure you arrange your inspection ASAP.